« Which is more “authentic”? 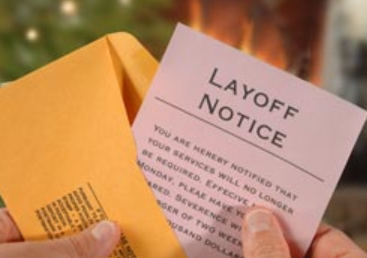 In the private business sector, When workers are laid off – say, when a manufacturing plant is temporarily closed because of slow demand – the laid off workers don’t get paid. Not during the layoff. Not on a retroactive back pay basis when the layoff ends. Those are lost wages. Permanently. Period. Now, about the government employees impacted by the shutdown. They’re not losing any pay! 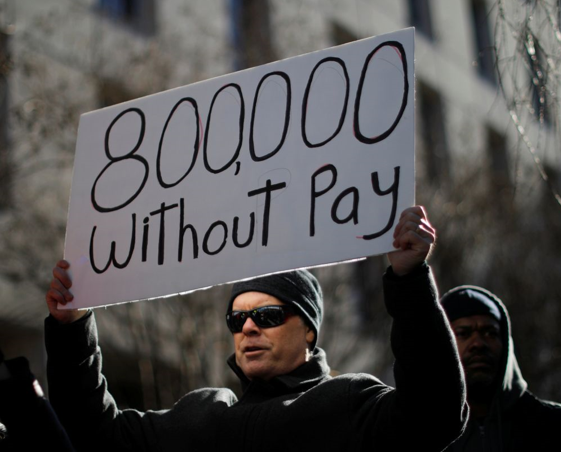 Their pay is being deferred – time shifted to when the shutdown ends. When the shutdown ends, they’ll made whole – getting paid retroactively. That practice isn’t common in business – it’s a government benefit. That benefit is entrenched in historical precedent … and Pres. Trump has already said that he’d sign legislation that follows the historical precedent. Again, in the non-government world, the non-essential employees would be laid off … with wages forever lost. And, a note about “historical precedent”. That means that shutdowns have happened before … happen like clockwork every couple of years … and follow a familiar routine. Federal employees get nice pay (above market according to most studies) and generous benefits, including retirement benefits that other folks can only dream about. For those plusses, have to put up with periodic, shutdown-related periods of deferred pay. So plan for it, guys … and, enjoy your paid vacation. This time, when you get your retroactive paycheck, stick it in the bank and don’t touch it. Use it as a rainy day fund for the next shutdown. Trust me, there will be another shutdown someday. This entry was posted on January 16, 2019 at 6:54 am and is filed under Government shutdown, Layoffs - RIFs, Wages - earnings. You can follow any responses to this entry through the RSS 2.0 feed. You can leave a response, or trackback from your own site.